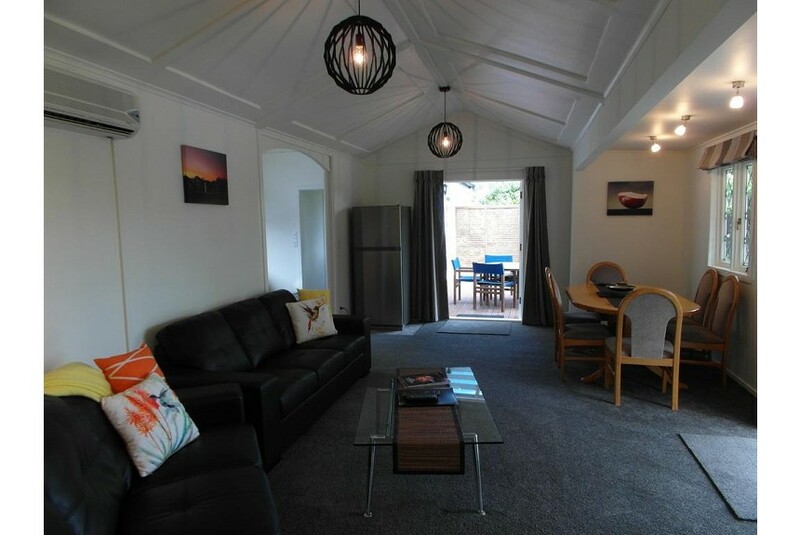 Featuring an outdoor swimming pool and free WiFi, Cottages on St Andrews offers self-contained accommodations less than 0.6 mi from Havelock North. Each cottage has its own grounds and garden with room for parking. Each of these self-contained studios and cottages includes kitchen and laundry facilities, air conditioning, and a covered patio with barbecue and outdoor furniture. Located on 5 acres of paddocks with friendly farm animals, Cottages on St Andrews Havelock North is surrounded by fruit trees that guests can pick from and enjoy during their season. The vibrant cafes, wineries, restaurants and shopping of Havelock North Village are a 10-minute walk away. It is a 5-minute drive to Hastings city center.